Have you ever dreamed of having your own fireplace in your backyard? Of cooking the perfect s’more in your own backyard? Then you are looking at the right place! This Kingwood outdoor fireplace project is a phenomenal example of our work at Houston Outdoor Kitchen Pros. All of our outdoor fireplaces are custom made for our clients for the best price in the Kingwood area! Outdoor fireplaces are a luxurious and affordable addition to any home. Sitting out around the fire with family and friends is an amazing experience that everyone should able to experience whenever they wish. 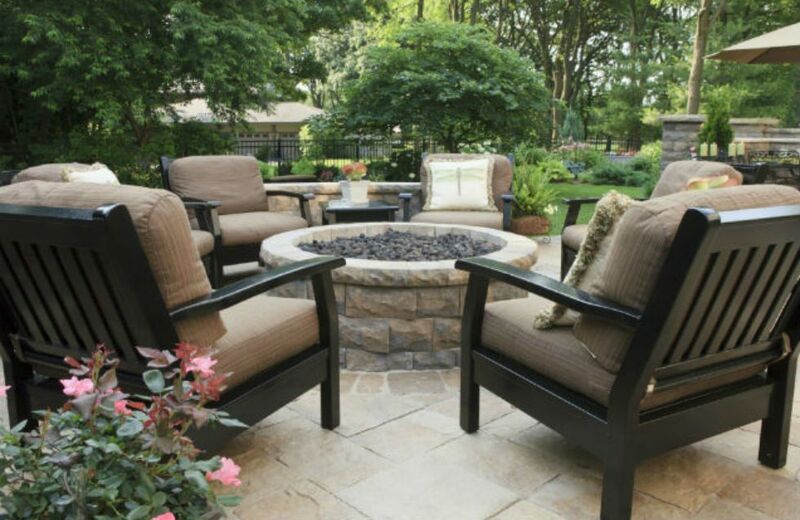 With your very own outdoor fireplace, that experience is right in your backyard! Contact us today for a free consultation to start construction of your outdoor kitchen for the best price in the entire Kingwood Texas area! Call us today and say “I’m ready to start my new dream backyard project”.